When PLYWERK went through some new changes, we made sure to keep every process as original as possible. Which is why we're more hands on than ever! PLYWERK stands by it's commitment to making all of it's products 100% by hand! 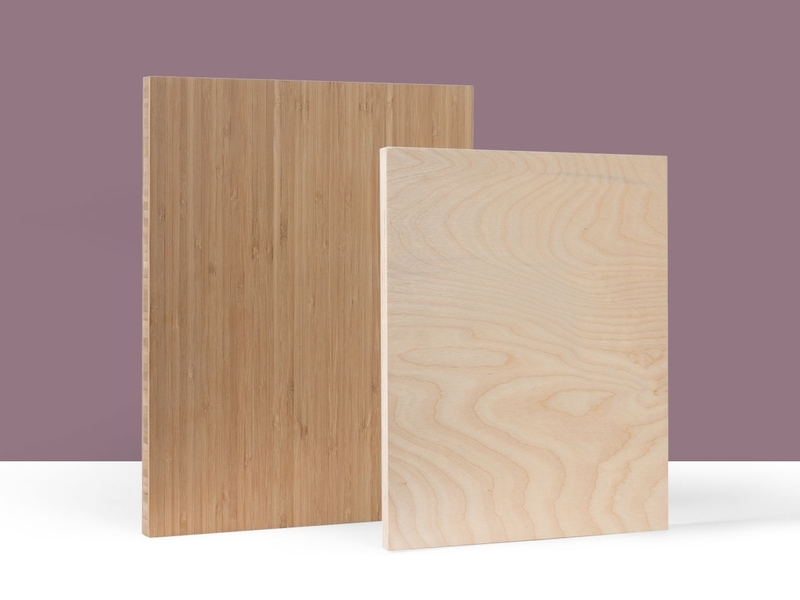 All the cutting of the wood, the sanding of the edges, the mounting of the photos, and the building of the products. Everything! All with our own two hands! 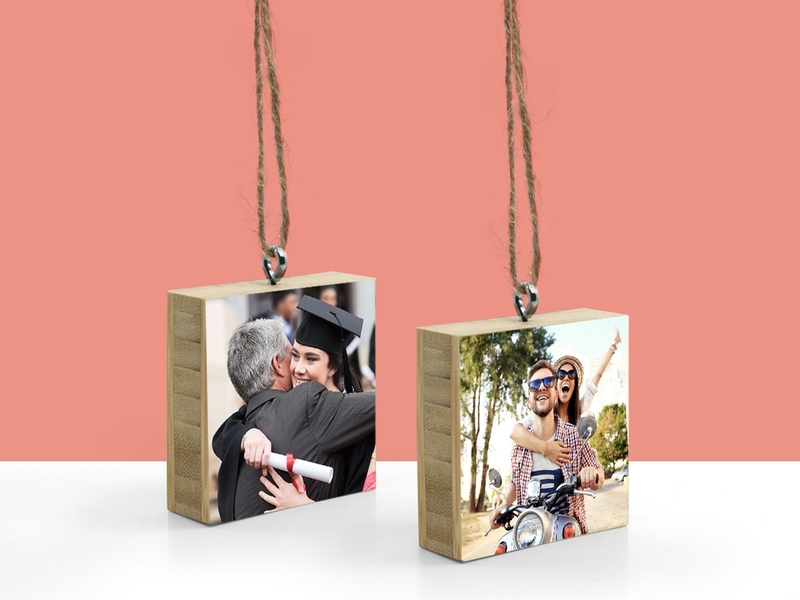 We've suffered many a splinter just to make sure you get the best possible custom wood print possible! 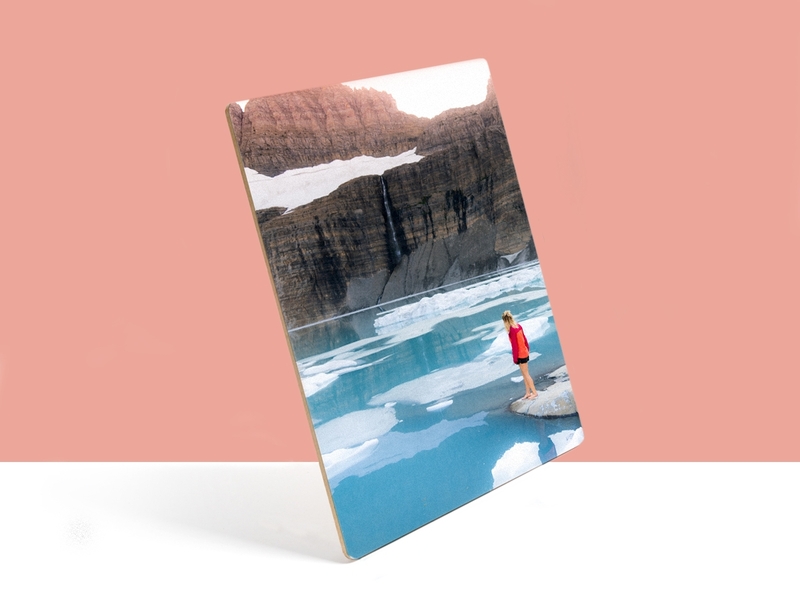 This entry was posted in Behind the Scenes, Custom Wood Print, Handmade in California, Photo Mounting, Plywerk In Action, Boo Boxes on March 1, 2017 by Erin Swinfard. That catchy title is a tad misleading, it should read Men AND Woman at (Ply)Werk since Cyndy was here. Where? For the millionth time, Plywerk has migrated to Southern California. Don't worry though, it made the trip with it's heart and soul intact. We even had help from some of the Plywerk OG's in getting settled. Cyndy, JJ, and Kjell came by to help us get lean and mean. Well, just lean. The only time people get mean around here is when a cluster of blogs get posted late Friday night. It's ok, they don't beat me too hard and I deserve it. But back to lean. What's that you might ask? It's just like it sounds. Trimming the fat in the workplace so the day-to-day runs smoothly. In this case it means re-organizing our warehouse woodworking corner. In the past it looked like a Double Dare obstacle course, now it's more like a Physical Challenge. We're not at a 100% yet, but things are definitely coming together nicely, have a look. That's no ordinary hunk of wood, that's Wes. He works here. "I swear, you've got the most BEAUTIFUL eyes." Cyndy PlyWERKIN' it! Hahaha... oh god, I'm sorry. "Goggles? Psh, I got glasses!" "Wait... ow! Damnit, maybe I can blink it out"
Don't worry, he didn't cut himself... THAT bad. This entry was posted in Behind the Scenes, Plywerk In Action on January 29, 2016 by admin. Are you ready to get your green on? Because this post is so green you’re going to think you’re in the Matrix on St. Patrick’s Day. I even dimmed my monitor to just one bar above off while writing this, to save electricity and be more green. 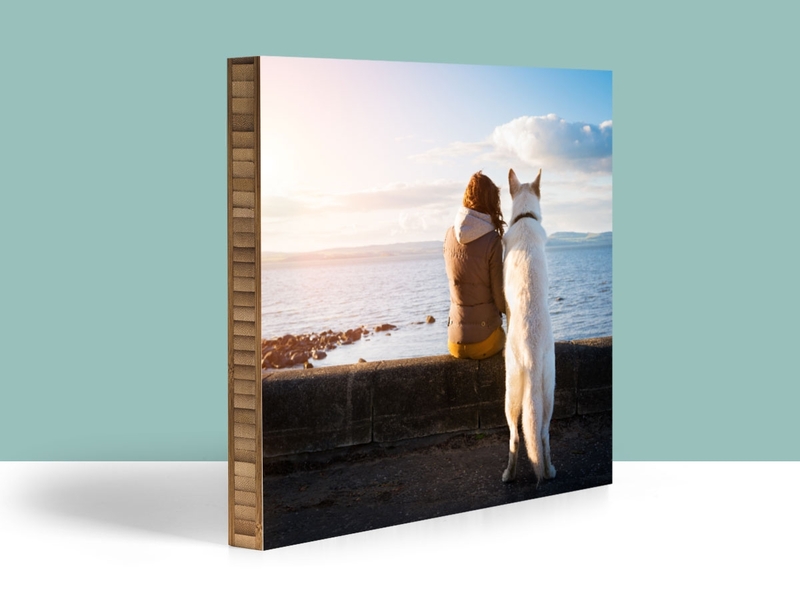 At Plywerk, we pride ourselves on producing only the leanest, greenest, eco-friendliest, handmadest photo and art display products in the land. 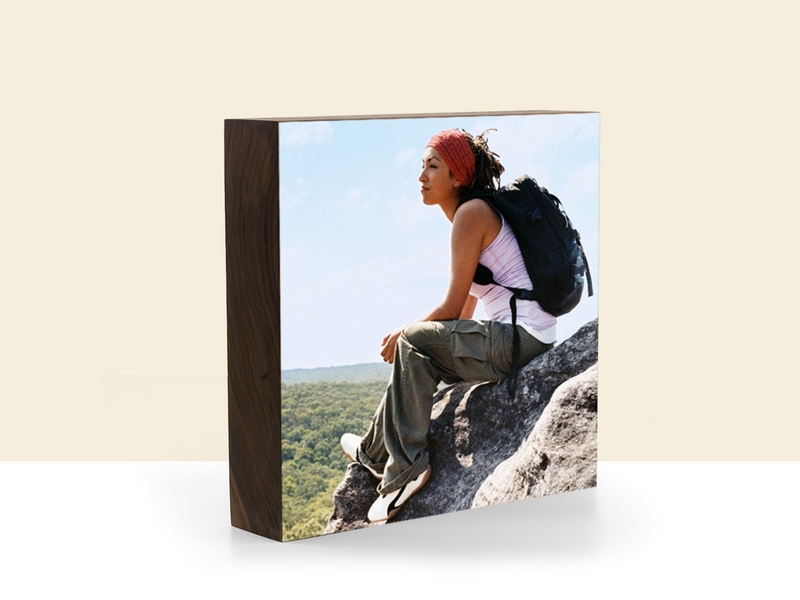 From our classic plywood photo panels made form sustainably-harvested, CO2-neutralizing bamboo, to a Stanley picture stand built entirely from upcycled western walnut, we aim to minimize the environmental impact of everything we make. This entry was posted in Behind the Scenes, Beyond Plywerk, Eco-Conscious on June 16, 2015 by admin. A Plywerk, A Story... Well in this case we aim from a series of Plywerk. From the coast of Florida to adventurous lands of New Zealand discover the nice shots of our globe trotter Christine Stelling, made with the most improbable a camera. "In the interest of full disclosure, I don’t have a real camera. I do have a dying (unsupported, consumer division) Blackberry that somehow manages to capture an image or three that is not bad. In general, I snap photos that will prompt a giggle or two among my facebook friends. This entry was posted in Behind the Scenes, Beyond Plywerk, Photography on May 21, 2015 by admin.